Most notably, at its meeting this week in Indianapolis, the committee proposed moving to a 4-foot restricted area arc in the lane for the 2017-18 season. Currently, the restricted-area arc is located three feet in front of the basket. A secondary defender must be outside of the arc and in legal guarding position to draw a charge. If the player is in the restricted area when the contact occurs, a block will be called. 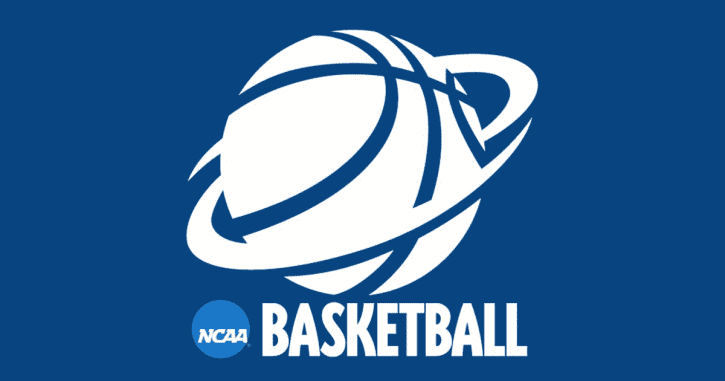 All rules proposals must be approved by the NCAA Playing Rules Oversight Panel, which is scheduled to discuss women’s basketball rules changes on a June 13, 2017 conference call. The committee also recommended allowing teams to choose from which side of the court to inbound the ball after advancing it to the frontcourt following a timeout in the backcourt. Currently, teams must inbound the ball at the 28-foot line on the side where the scorer’s table is located. “The committee believes the game is in a great position, and the changes made this week were to tweak but not significantly impact the game,” said Brad Duckworth, chair of the committee and director of athletics at Wisconsin-Stevens Point. The committee recommended eliminating the “use-it-or-lose-it” timeout in the first half. If the change is adopted, coaches would be allowed to carry all timeouts over to the second half. The committee proposed the 10-second backcourt count not be reset when the offensive team calls a timeout. The committee recommended officials be permitted to use replay to determine if the release of the ball on a made basket occurred before the shot clock expired. The committee proposed extending the coach’s box to 38 feet for the 2017-18 season. Currently, the coach’s box is 28 feet in length. Committee members believe this will allow coaches to better communicate with their teams when their players are on the other end of the court. The committee recommended that in order for a player who has been in the three-second lane to avoid a three-second violation, the player must place both feet on the floor outside the lane.